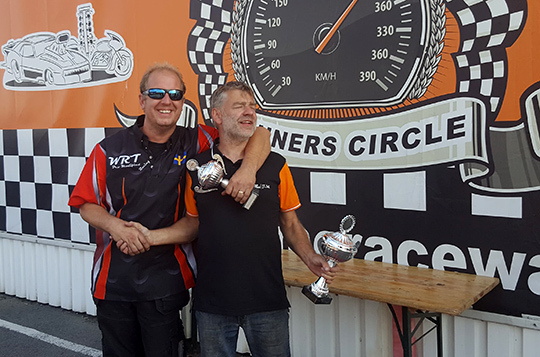 This weekend, Malmö Raceway held the second last event of the season, Winter Nats 2018, in the Summit Racing EDRS series Top Doorslammer class, before the finals sailing in a couple of weeks. 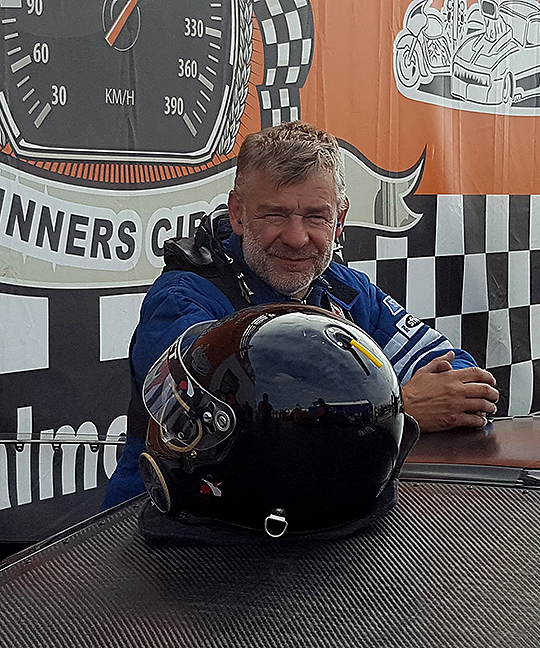 And Mats Stefansson was the winner of the event. Mats Stefansson was consistent in his racing all weekend. He gave Mattias Wulcan a match in the final and managed to bring home points in the table. Mats holds number three right now with 367 points, leader is still Caroline Strand at 396 points, then Anders Edh at 379 in second place. So it’s tight in the Summit Racing EDRS Top Doorslammer series and it will be an exciting end to the dragracing season. The final is for two weeks at the Tierp Arena and Nights of Fire.